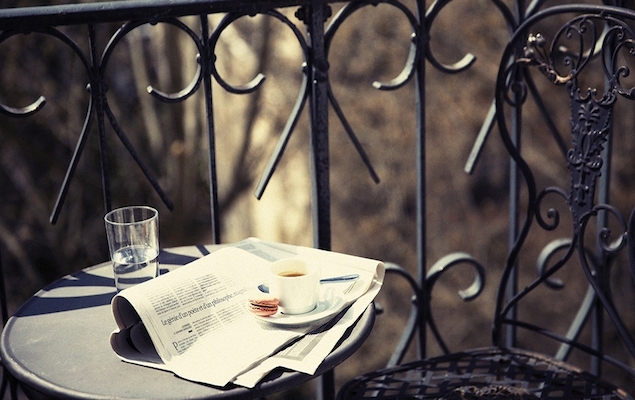 We invite you to find out more about Paris Perfect, from our founding and passion for creating perfect holiday experiences to our guest reviews and kind words from the press and media. Discover how a chance meeting in the Swiss Alps eventually led to the founding of one of Paris’ leading vacation apartment rental agencies. We welcome you to read the story behind the founding of Paris Perfect, meet our friendly team and learn about our philosophy here at Paris Perfect. Read more about Paris Perfect. What Makes Paris Perfect Different? Value, peace of mind and the most beautiful, centrally located apartments are just a few of the things that we pride ourselves in offering. 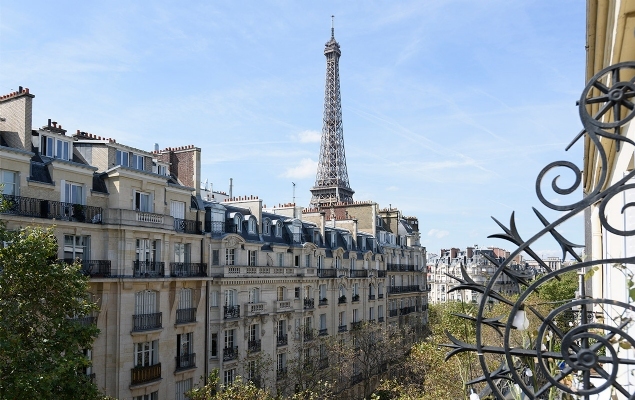 Read on to discover what else sets Paris Perfect apart as a leading vacation rental agency in the French capital. Enjoy a look behind the scenes of Paris Perfect with our video series where we share a glimpse of our exciting decorating and remodeling projects, family recipes and offer insider tips on Parisian favorites and all that we love about the City of Light. At Paris Perfect we love getting to know our guests and sharing with them the best parts of the City of Light. We make it our priority to make our guests feel at home and sincerely appreciate the feedback and reviews we receive. We invite you to read some of the reviews guests have left us after a stay in one of our Paris vacation rentals. Over the years our beautiful apartments have been featured in many prominent guidebooks, magazines and newspapers, including The New York Times, Rick Steves, Travel+Leisure and the Fine Living Channel. Here you’ll find all the latest features in travel publications along with the latest news from our press releases. 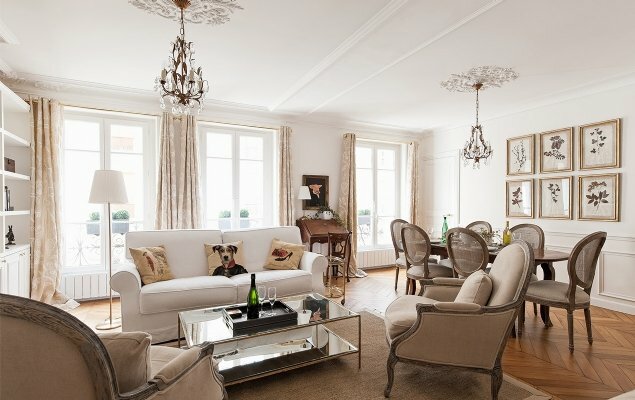 Do you own a beautiful apartment in Paris that you enjoy for part of each year and would like to rent when you're away? 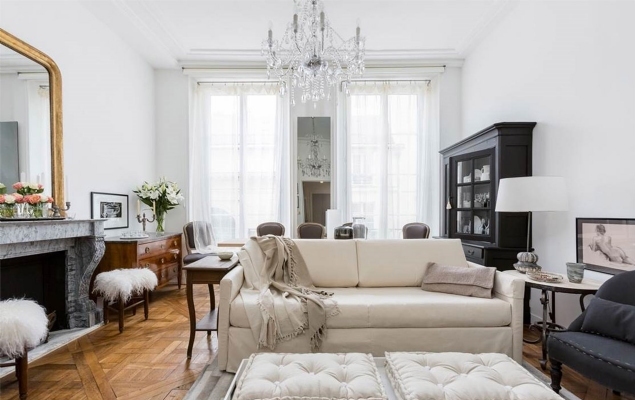 Paris Perfect is an award-winning boutique company that specializes in luxury short term holiday rentals in the most desirable arrondissements of Paris. We successfully market and manage a limited selection of excellent properties. 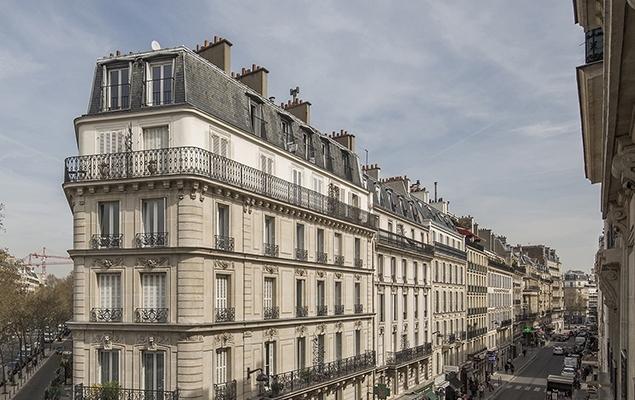 We'd love to hear more about your Paris apartment! 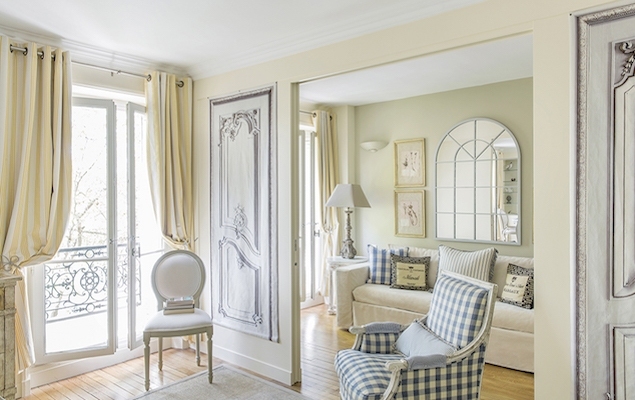 Love the idea of Parisian living in your very own apartment or home? 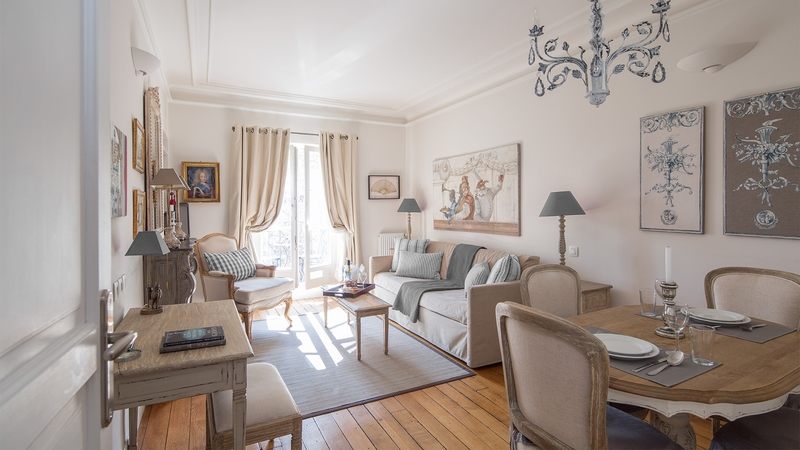 If you are dreaming about purchasing a second home in Paris or currently searching for just the right property that you can both enjoy and earn additional income from while you're away, check out our insider tips before buying. Have a question about planning your stay with us? 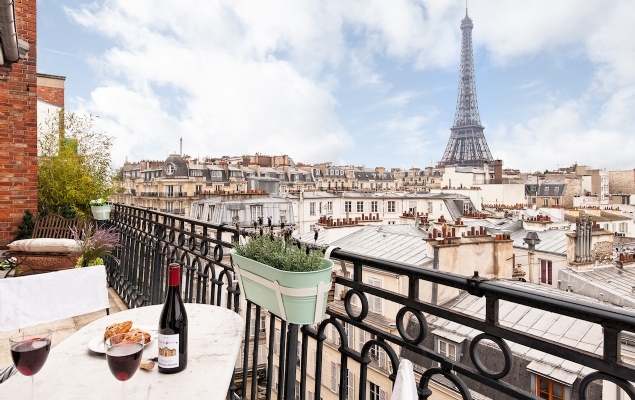 From all the little details about renting an apartment in Paris to the amenities to expect when you arrive, here's where you'll find all the information you need about a Paris Perfect vacation. We look forward to helping you plan an unforgettable Paris holiday!